AQUARIUS began its music career in 1969 and as limited company in 1988, held licensee to produce and distribute products from International labels such as Warner Electra Atlantic (WEA), Geffen, EMI , Chrysalis, GRP, Virgin, JVC, Pony Canyon, and several other labels, were also licensed to import and distribute Import CDs from SONY and EMI. The license expires after the labels are allowed to establish their own company in Indonesia. AQUARIUS also signed agreements with local artists includes Agnes Monica, Ari Lasso, Bunga Citra Lestari (BCL), DEWA, ​​J-Rocks, Katon, Melly, Nicky Astria, Nugie, Once Mekel, Ruth Sahanaya, Titi DJ, Reza Artamevia, Pas Band and many more, engaged very close with Publishing Company named Aquarius Pustaka Musik that manage and control more than 2.500 music composition as well as licensors for the Indonesian territory of International Publishing such as EMI Music Publishing and Sony ATV. 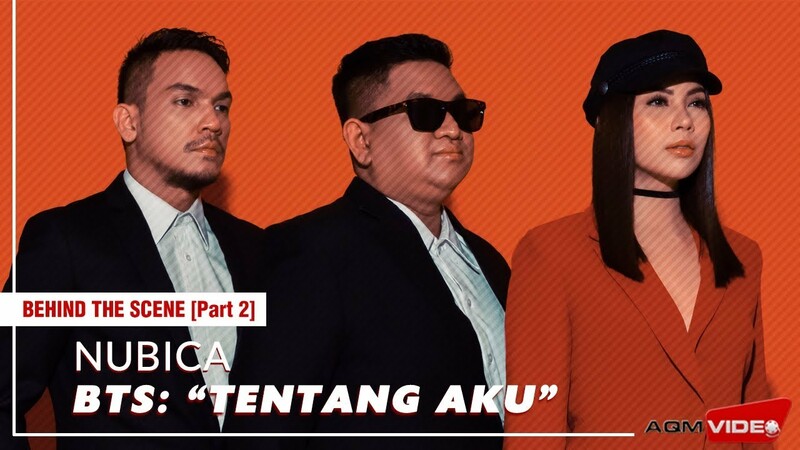 Siapa yang sudah enggak sabar menanti video klip lagu teranyar Bunga Citra Lestari berjudul “Dance Tonight”?